Another day of Social Media Madness. As we scrolled up and down our timeline it became apparent that everyone was in a Beyoncé type mood. LoL! Let’s get into what our timeline had to offer. 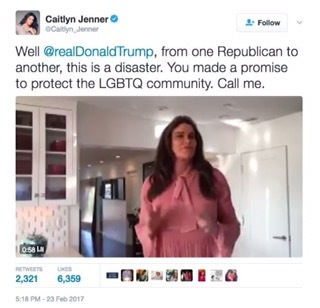 Caitlyn Jenner and Jackie Evancho are not pleased with Trump. 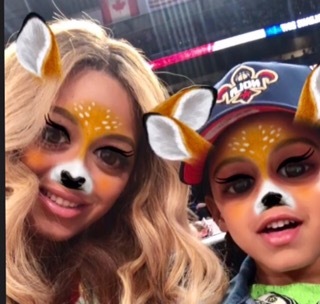 Beyoncé made us forget she Cancelled her Coachella appearance by letting us in on her secret Snapchat. 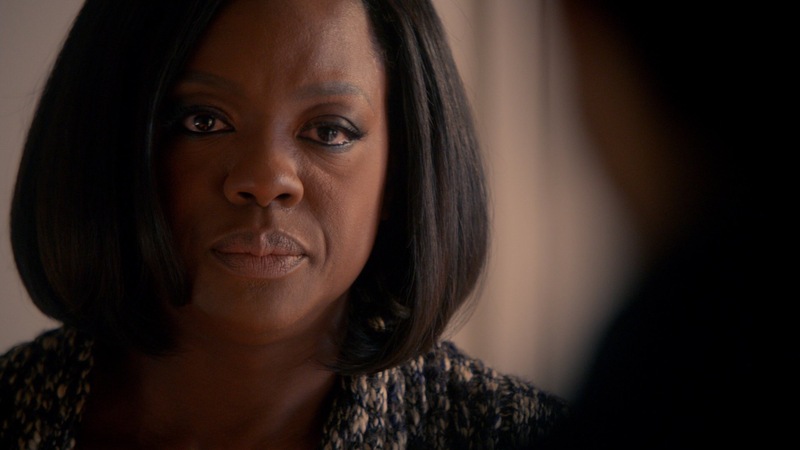 Black Beauty stops us dead in mid scroll with utter Slayage. Burning Sands (on Netflix) is directed by Gerard McMurray who is a Que. He indicated that the film is based on his own experience. Last but not least! 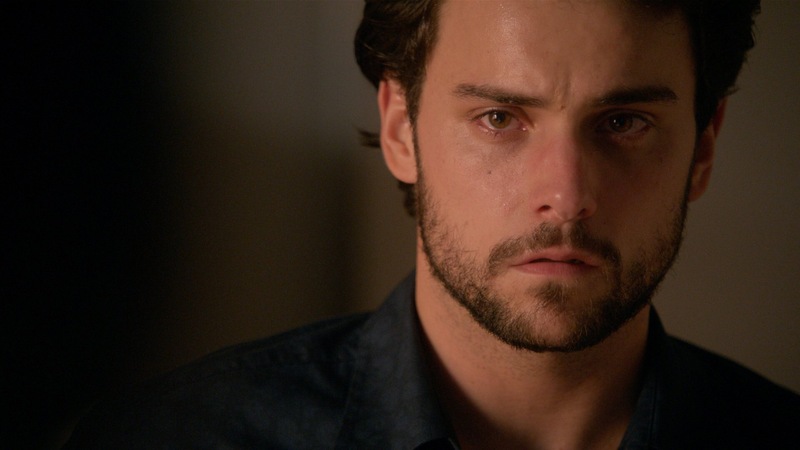 The 2-Hour Season Finale of #HTGAWM took over Twitter. 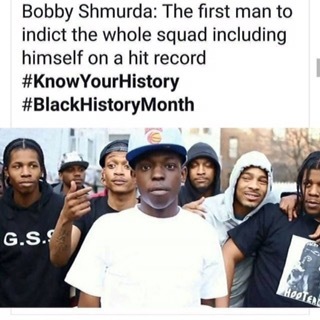 Side note: Bobby Smurda is the Joke of the Night…….